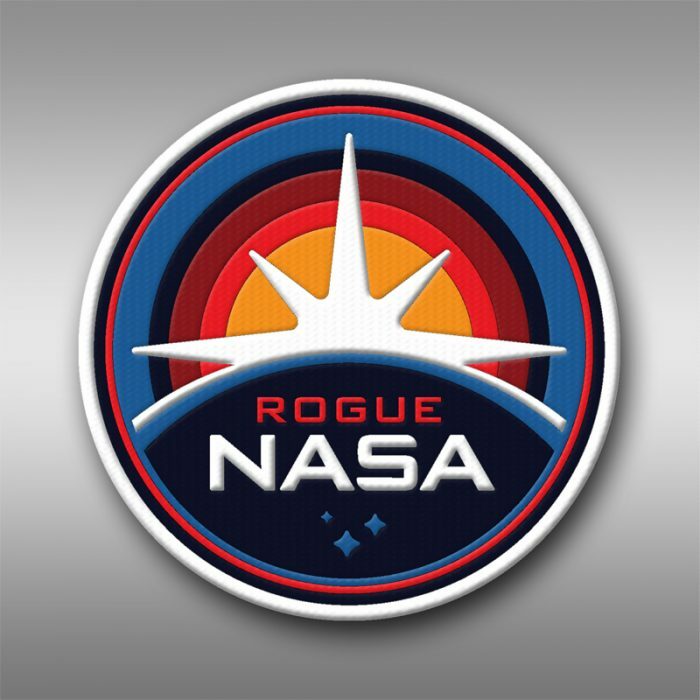 RogueNASA Hats+Stickers and the return of patches and pins! 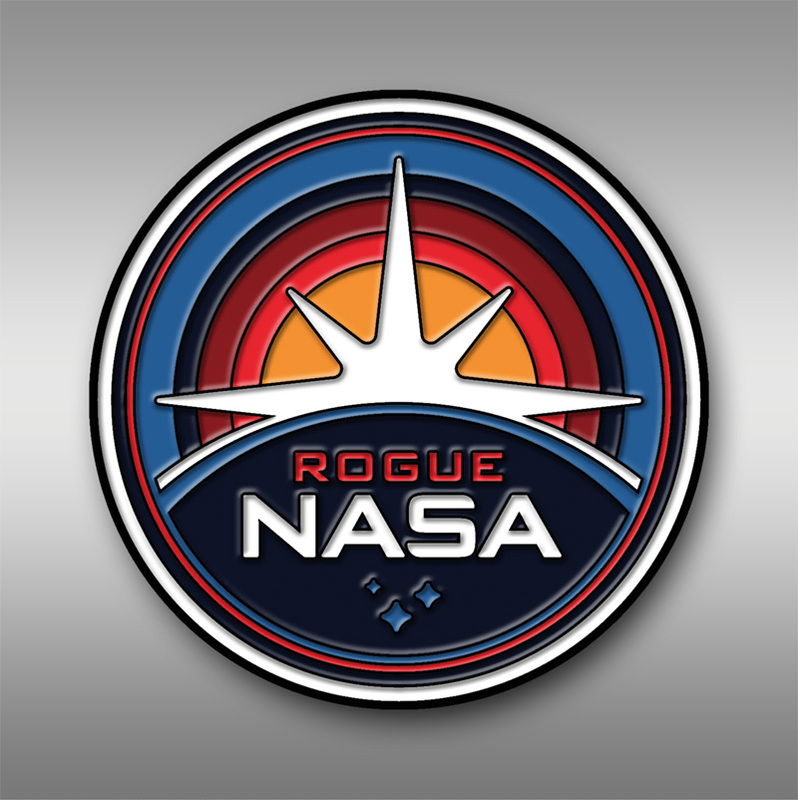 Nakatomi has once again teamed with the RogueNASA twitter account to help raise funds for science education, and help #RESIST! 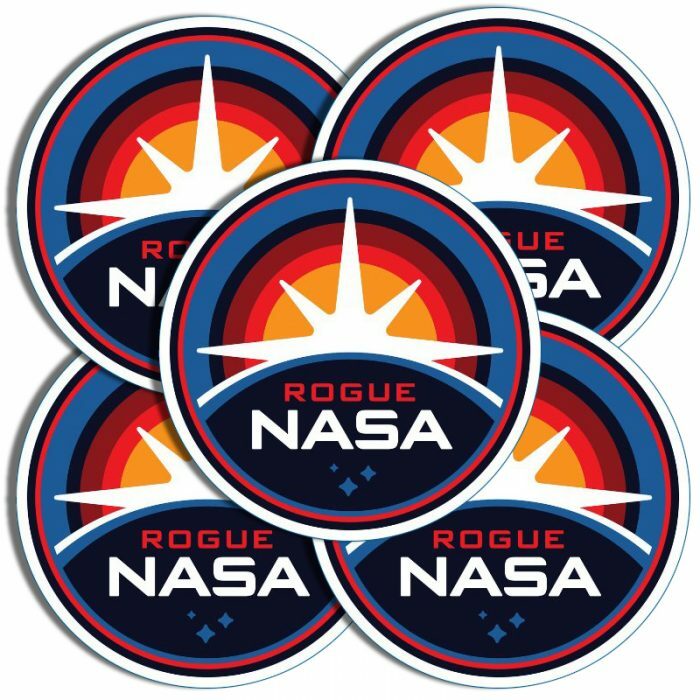 RogueNASA 3″ stickers available in sets of five! We’re also re-releasing the hit Crew Patches and Pins! 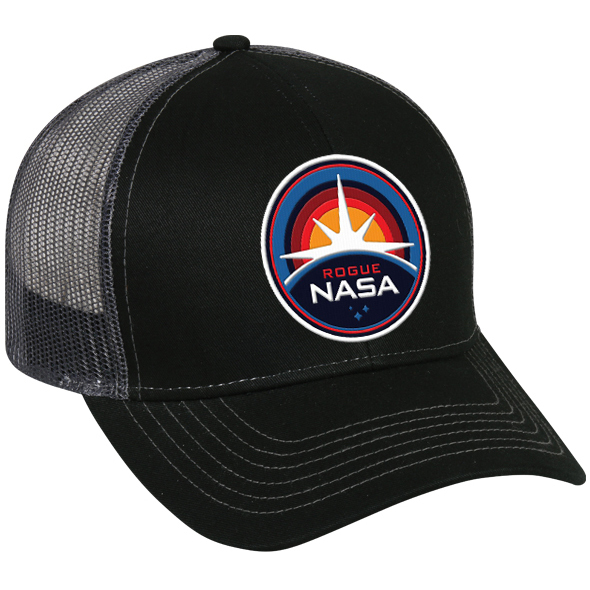 The hat is a classic Snap-back ball-cap, and the embroidered patches measure 4″ and feature iron-on backing! The enamel pins measure 1.5″ in diameter. Pins, Hats, and Patches are only available from Now until 8/18 at Midnight Central time! SO TELL YOUR FRIENDS! PICK THEM ALL UP HERE! 4″ Diameter Iron-On Embroidered Crew Patch! All proceeds from this release will be donated to The Mars Generation (check ’em out HERE). We here at Nakatomi STRONGLY support science, exploration, and STEM efforts, and are very happy to help The Mars Generation in their goals! Pick them up HERE NOW while they’re still available! Shipping note- these are pre-sell items. Pins and patches are made over-seas, and can take up to 6 weeks (but we’re expecting them within 4 weeks of the end of the sale period). Hats are embroidered in the US, and can take up to 4 weeks, but we are expecting them within 2 weeks of the end of the sale period.